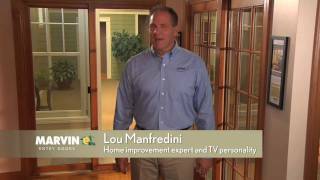 With Marvin Windows and Doors the replacement process goes to a whole new level of ease and efficiency. 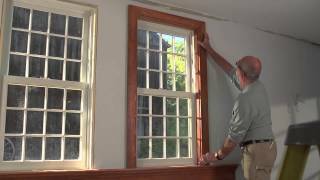 Through innovative manufacturing and design techniques, Marvin ensures that customers who replace their current windows with Marvin products will have a stress-free, satisfying experience. Because we give our customers true aesthetic beauty coupled with cutting-edge performance, Marvin is ideal for your window replacement project.